There are many fabulous books that you can make all by yourself. Let your imagination run wild as we give you some simple, step-by-step instructions with illustrations to show you how to make some very creative and very fun books! Mixbook is an easy and fun way to engage students, parents—and build school spirit. With Mixbook, there are no contracts, no commitments, and no fees to create and share a project among students, faculty, and parents online. 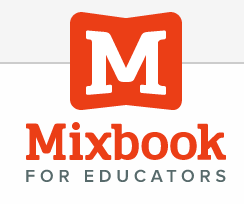 With a community of over 5 million, Mixbook is the most trusted and secure site of its kind. StoryJumper is a safe and educational place for your kids. The site teaches your children to write a story in just 7 steps using the StoryStarter process. myStory Book is the digital writing component of Pearson’s myWorld Social Studies curriculum, where students can write, illustrate, and publish their myWorld Social Studies writing into professional-quality hardcover, softcover and digital books. Turn any piece of prose into a virtual book! Just use the 'Add Text' function to paste in your text. Then, simply turn the pages by clicking on them. It's a simple and effective way of breaking up a long piece of prose to make it easier to analyse and discuss. Bookemon makes it possible for anyone to make their own bookstore-quality books quickly and easily. These custom-created, 100% personalized books are perfect for preserving memories, photos, drawings, family recipes, and stories to share with family, friends, and future generations. 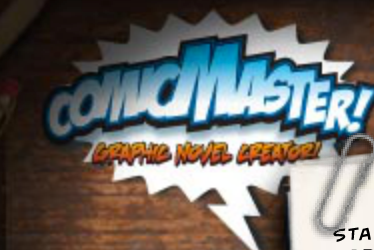 Comic Master is an interactive Web 2.0 tool that allows students to easily create their own comic books/graphic novels.